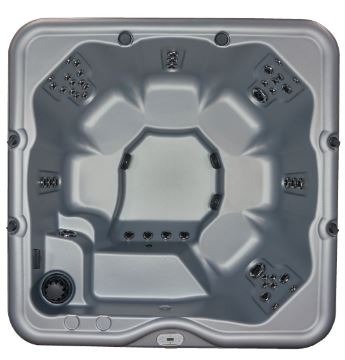 Are you currently searching for a store in Reno, NV that is selling the best hot tubs? If you are, you will find exactly what you need by visiting Nevada Spas & Billiards. This company has been serving the Reno area for many years, offering some of the best hot tubs that you will ever see. They also offer exceptional spas, that you will want to invest in right away. 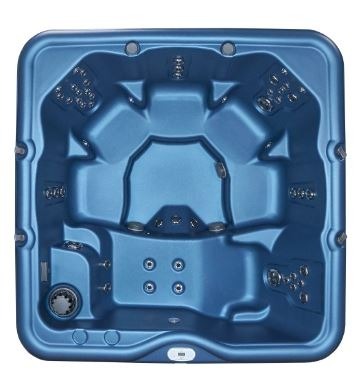 There are many different hot tubs offered by Dimension One. This will include the uniquely shaped Amore Bay, Lotus Bay, and the Chairman. They also have a very popular Executive, Aurora, and the circular Journey. They also have the square Breeze, Dream, and the ever-popular Latitude. 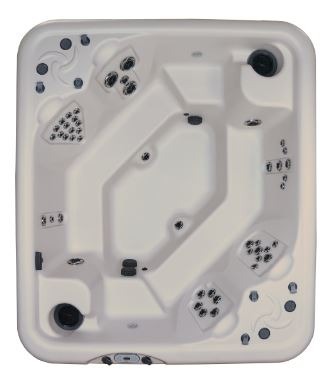 When you visit the website, and you click on each hot tub, you can see the actual dimensions and specs. 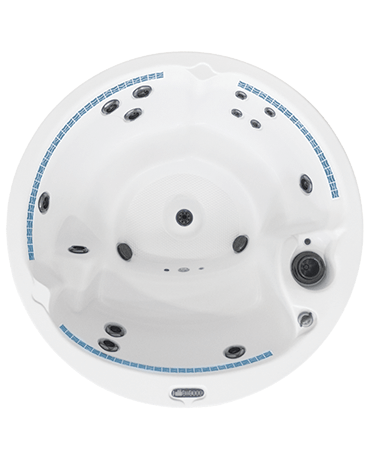 If you do not see any that you like offered by Dimension One, you will surely find one of the Nordic hot tub spas that will be to your liking. 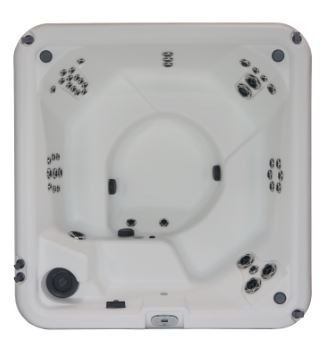 Nordic spas are extremely popular because of their size and versatility. 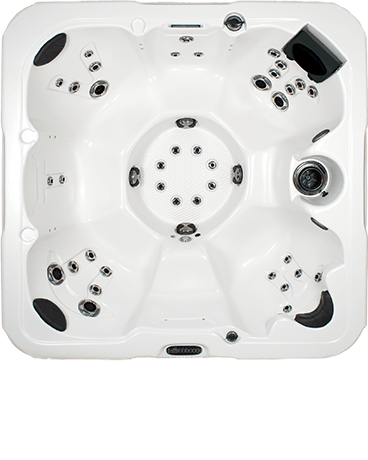 For example, one of their largest models is called the Stella, the perfect hot tub for visiting with friends and family, or to simply experience powerful hot water therapy. They have other models including the smaller Jubilee and the bathtub-shaped Bella. All of these are reasonably priced, ready to ship, and can be yours once you order them online or visit their main location. Nevada Spas & Billiards offers very competitive pricing. 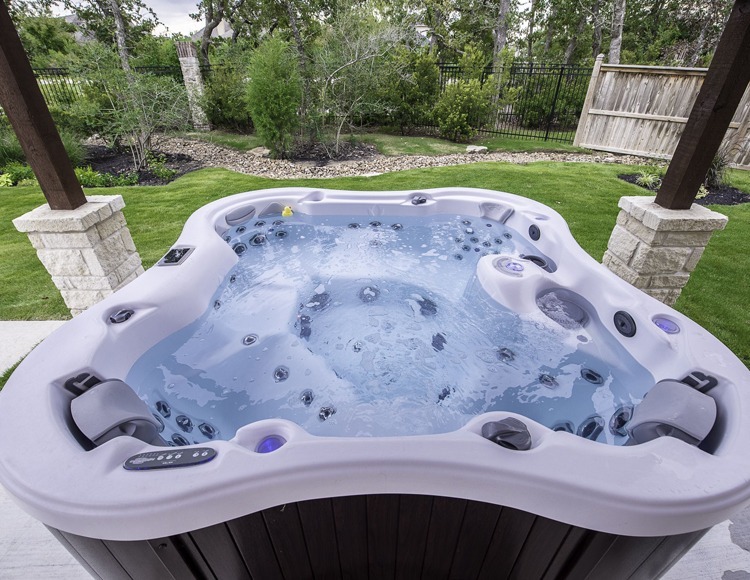 We service and repair ALL brands of hot tubs & jacuzzis!